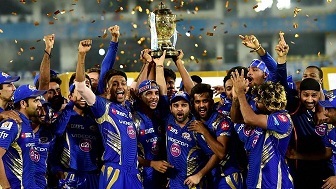 Mumbai Indians are the only three time winners of IPL. Defending champions Mumbai Indians retained three players in the pre-auction retention currently. They went for Captain Rohit Sharma, all-rounder Hardik Pandya and fast bowler Jasprit Bumrah. Now they have two right-to-match cards for use in the auctions and they might use them to bring Kieron Pollard and Krunal Pandya back into the MI fold. With a considerable amount left in their kitty, Mumbai Indians should go for these 5 players in the auctions, in a bid to defend their crown. 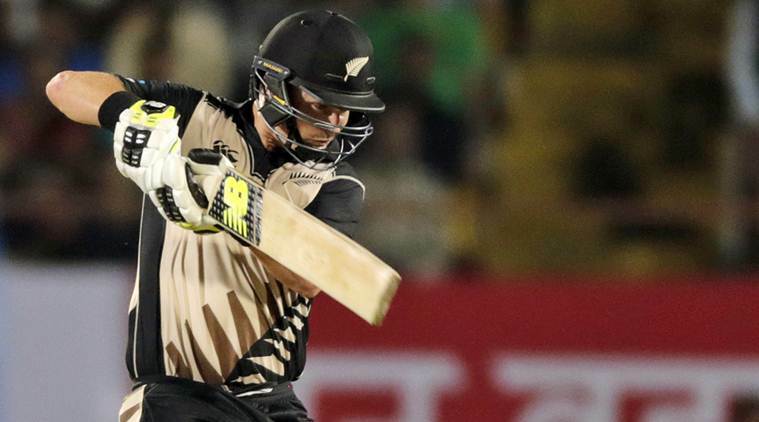 The Kiwi dasher became the first batsman to hit three centuries in the T20I format recently and all the three centuries have come in a 12 month period for Colin Munro. Known to hit the ball long and high, Munro is often used at the top of the order to take advantage of the power play overs. He can also bowl some medium pace when needed and can be used to break partnerships. Munro last played in IPL for KKR but didn’t get many chances to show his true potential. MI has always had a dashing opener in their side, be it Jos Buttler or Lendl Simmons, someone who takes the game away from the opposition in the first 6 overs and in the IPL 2018, that man can be Colin Munro. With Harbhajan Singh losing his touch and guile with the ball, it has become necessary for the Mumbai Indians to find a genuine spinner for their team. They kept the ship floating using all-rounders like Krunal Pandya, but if they can manage to buy Yuzvendra Chahal, they will have an attacking option in their bowling lineup. 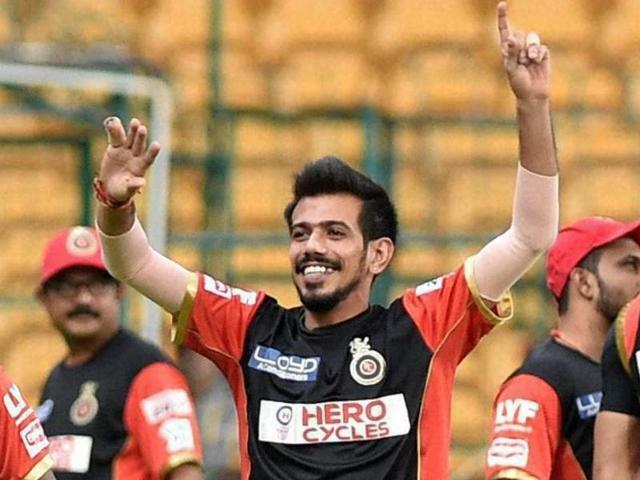 Virat Kohli used Chahal brilliantly in the power play for RCB in the last few seasons, which was also evident when he played for India in the last 10 months. Chahal likes to attack the batsmen and get them out playing their shots. MI will be highly dangerous with Chahal as their lead spinner. 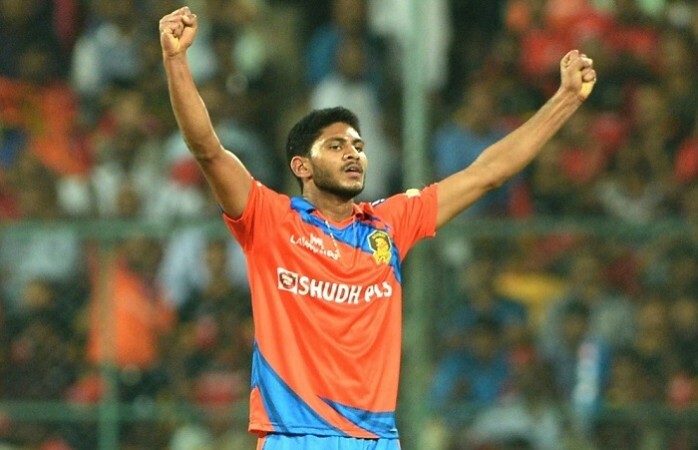 Basil Thampi is one of the brightest young talents to come out of IPL last year. 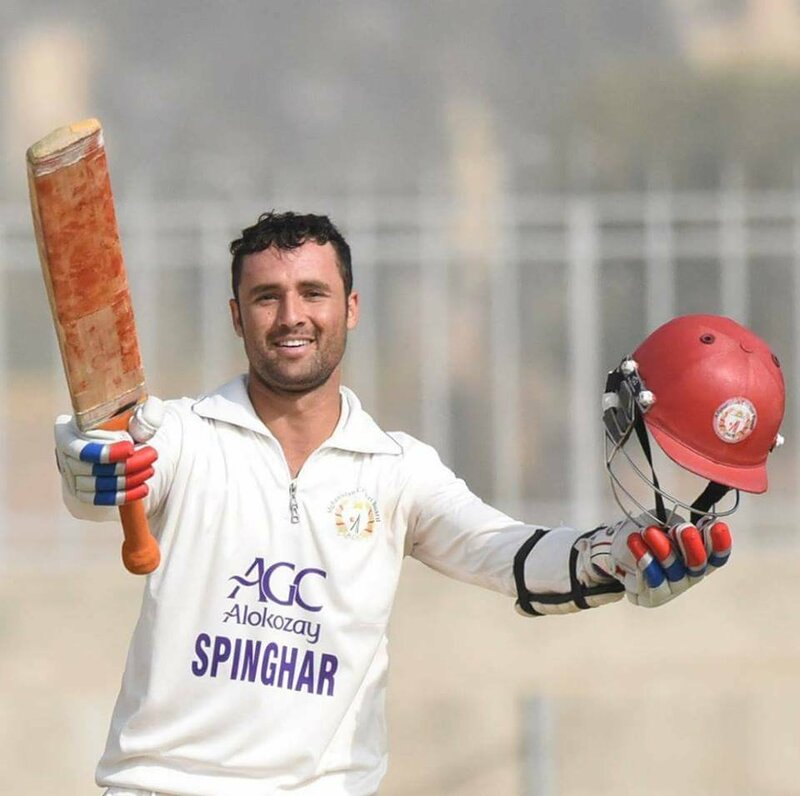 He played for Gujarat Lions and became their main mercenary with the new and old ball. Known for his dangerous yorkers, Thampi can become an ideal partner for Jasprit Bumrah in the death overs. With Lasith Malinga way past his prime, MI will definitely benefit from having Thampi combine his skills with that of Bumrah to form a dangerous new ball partnership. Robin Uthappa was not retained by Kolkata Knight Riders and this means the talented opener-keeper is up for sale in the upcoming auctions. Uthappa has made a name for himself at the top of the order as one of the most attacking batsmen in IPL. 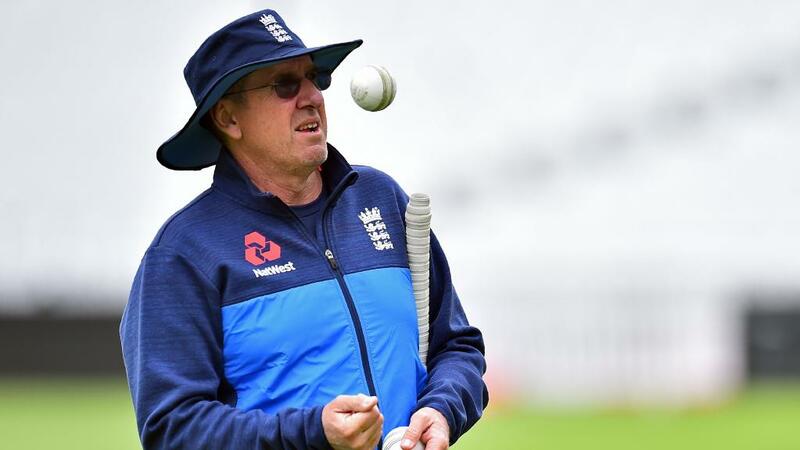 His keeping is a bonus, as MI would prefer to have him keeping and opening the batting, giving them the luxury of playing an extra batsman or bowler in the team. Uthappa also has vast experience and has previously played for Mumbai Indians in the IPL. He will be an ideal support for captain Rohit Sharma. Coming to fast bowlers, Mumbai Indians need someone to replace their old warhorse Lasith Malinga. Malinga is way past his prime and was not retained by the MI side. MI will be looking for a new young gun to take up the new ball with Bumrah and they should look no further than South African Kagiso Rabada. 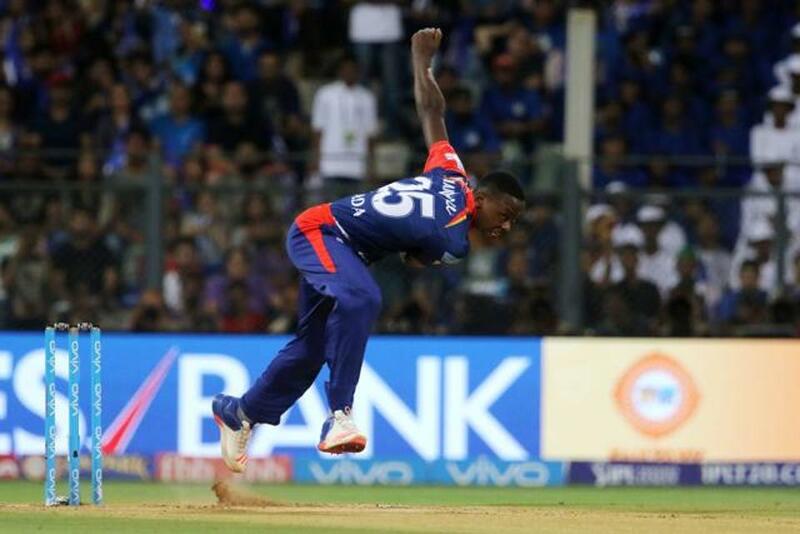 The young Proteas fast bowlers impressed one and all with his speed and accuracy for Delhi Daredevils last year and though he didn’t pick many wickets, Rabada was quick enough to rattle the batsman and create chances for his bowling partner at the other end. Rabada is like Malinga in his youth, quick, accurate and has a crushing yorker. Something that MI will be eagerly looking for.